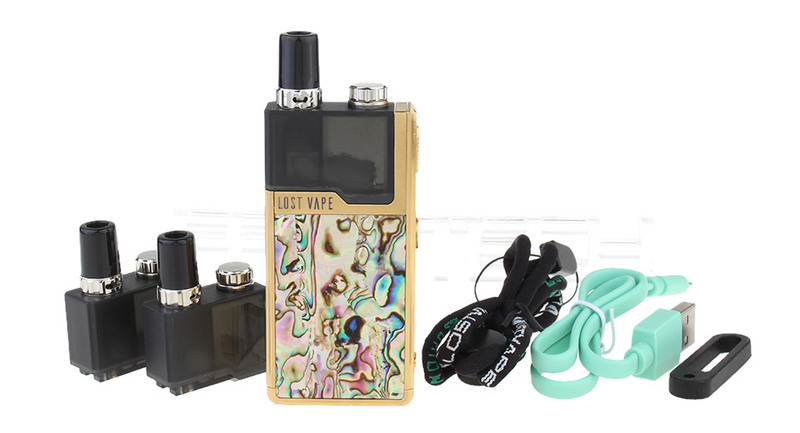 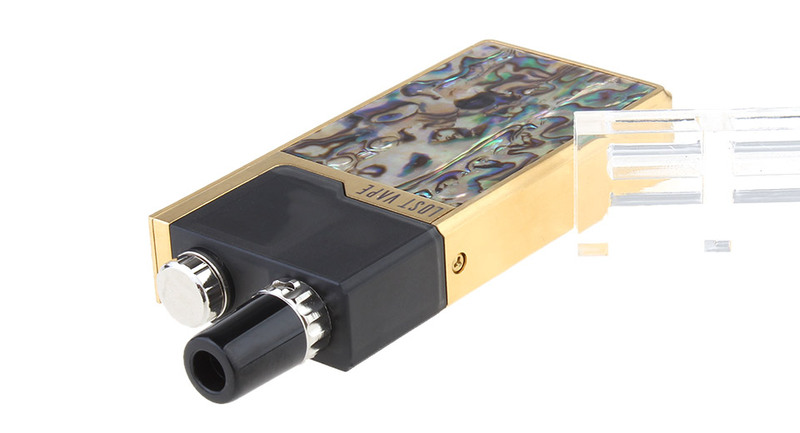 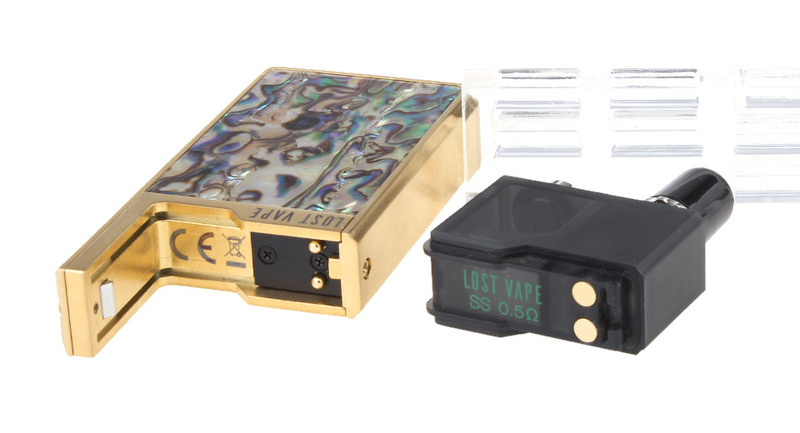 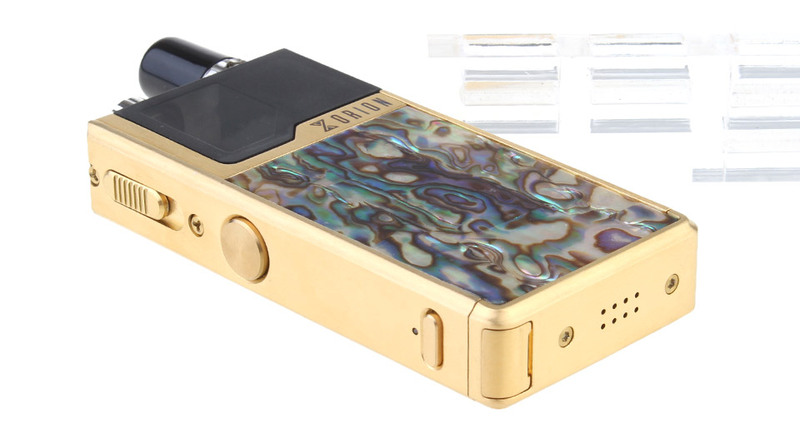 The Lost Vape Orion DNA Go Vape Pod Kit is the first Pod system device by Lost Vape, made of high quality Abalone Carbon Floer material, ulitizes Evolv's advanced DNA Go chip in a compact size. 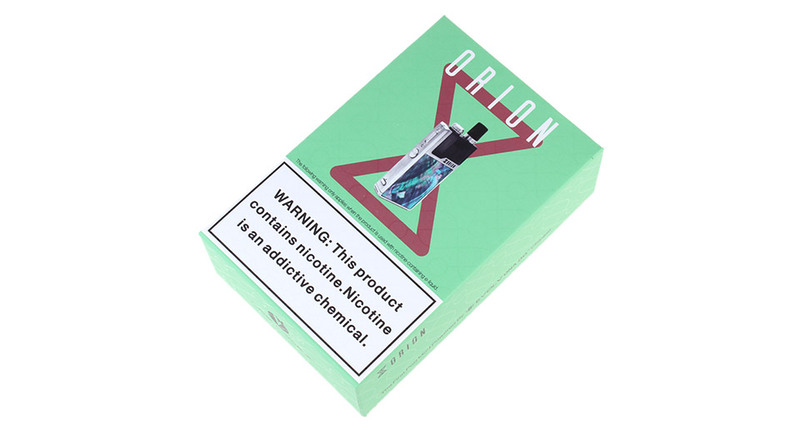 Powered by a built-in 950mAh rechargeable lithium polymer battery and refillable 2ml cartridge, the Lost Vape Orion Pod Kit available 40W maximum output wattage, supports approximately 400 Puffs to satisfy your daily vaping. 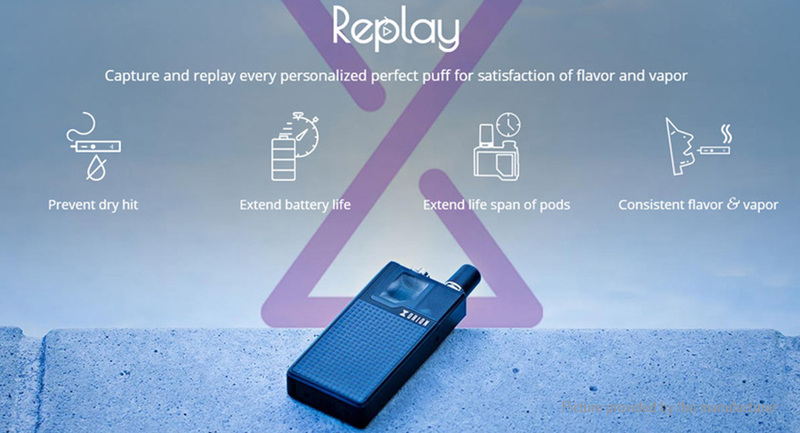 The Orion DNA Go Kit comes with Evolv's customizable DNA Go chipset to captures user's "Perfect Puff", featuring an innovative functionality consists of Replay Function and Boost Mod to provides same level of performance & consistency on all subsequent puffs. 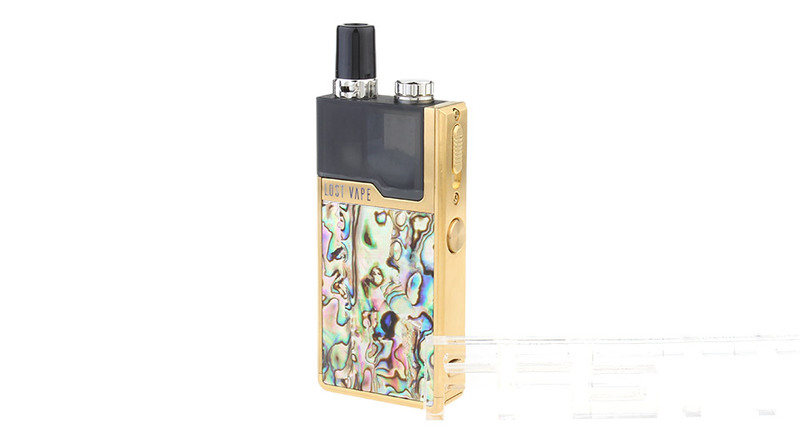 Besides, the DNA Chip also provents the kits dry hits. 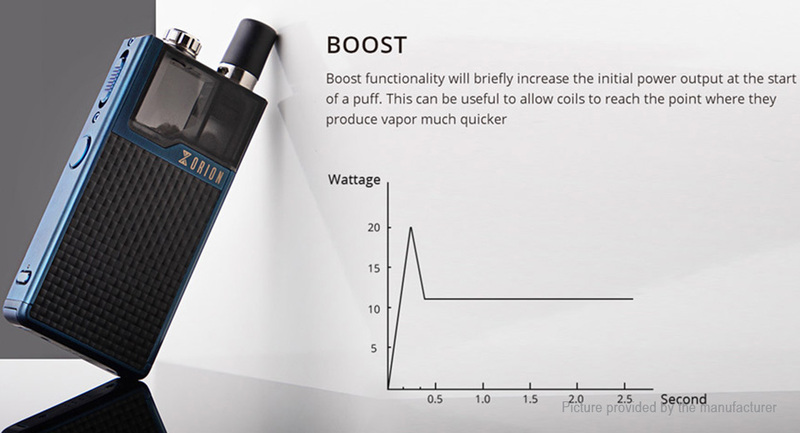 With Top Filling design and adjustable airflow control system, the Orion Pod Kit is compatible with MTL and DL Vaping. 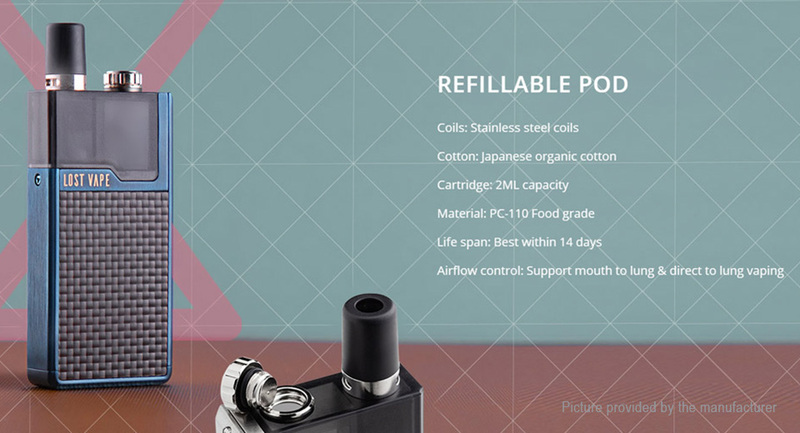 There is a micro USB port in at the bottom of the Kit for easy recharge. 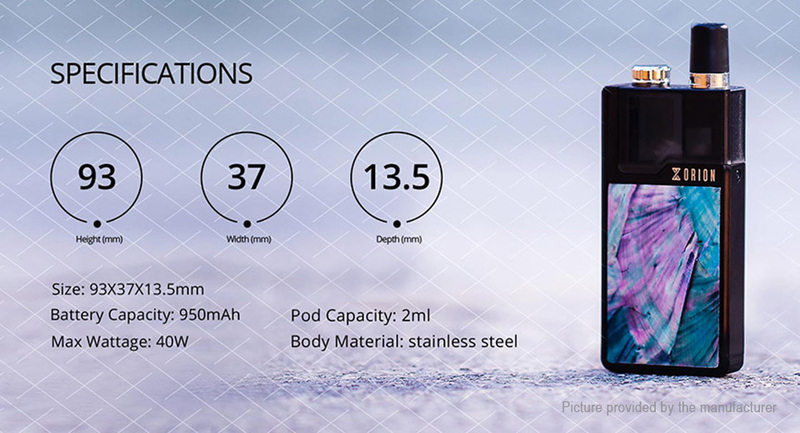 Auto detect pod resistances: the DNA GO chipset is able to auto detect resistance of pods to dynamically adjust to different settings. 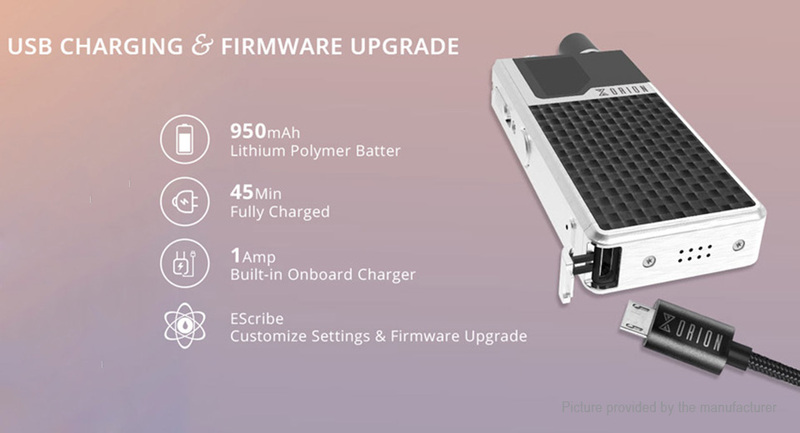 Change power level: press adjustable button 1 time to select/switch power levels.